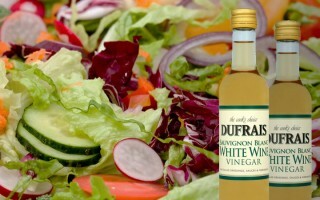 Dufrais vinegars have been naturally fermented and matured by traditional methods since the 1930s. Crosse & Blackwell first produced Branston Pickle in 1922. This classic British product is still made using the same secret recipe and traditional methods today. 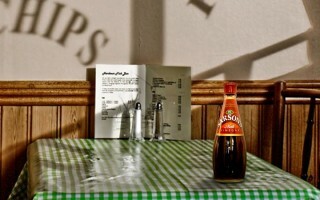 Since 1794 Sarson’s vinegar has been brewed and mature in vats using a traditional process. 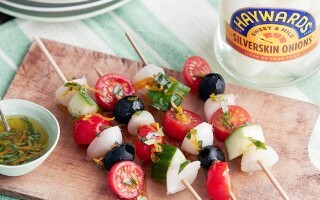 Haywards has been producing the UK’s favourite pickled vegetables since 1868. The Haywards portfolio includes Pickled Onions, Mixed Pickles and Piccalilli. The UK’s leading producer of specialty vinegars, Dufrais are renowned for their distinctive, delicate, and fresh fruity flavours. The Mizkan Group has been producing authentic Japanese sushi seasonings and vinegars, for over 200 years. Mizkan Euro Ltd. is a subsidiary of the Japanese company Mizkan Group, one of the largest privately owned food companies and the number one manufacturer of sushi seasoning in the world. The group dates back to 1804 and is now under the eighth generation of Nakano family ownership. Mizkan Group acquired the much-loved British brands Sarson’s, Haywards and Dufrais in 2012, and Branston in 2013 to add to its portfolio of market leading Japanese products. The first sushi ‘nare-zushi’, is introduced in Edo (the old name for Tokyo). The famous Mizkan mark is derived from Matazaemon Nakano IV's family crest. The Manor Vinegar Brewery (later to be bought by Mizkan), is established in Lozells, a suburb of Birmingham, England, in an old beer brewery. 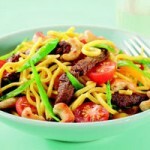 The ease of use and availability of this mirin sweet seasoning met the needs of consumers perfectly. “SU-no-SATO” Japan’s First Comprehensive Vinegar Museum Opens. Mizkan’s “Tsuyu” soup base, is introduced in Japan Sourced from the Group History in the Mizkan Group Company Profile. “Gomoku Chirashi” a ready-to-use pouch-packed chirashi sushi mixture is introduced in Japan. The New Mizkan Headquarter Building is completed in the city of Handa, Japan. Mizkan Group Corporation purchases Manor Vinegar Ltd. Nakano Europe Ltd begins to run the UK and European operation from its offices in Burntwood, Staffordshire. Mizkan acquires the Manor Vinegar Brewery from Greencore PLC. Mizkan donates three tonnes of wood to rebuild the famous 19th Century ship, the Cutty Sark, after having been badly damaged in a fire. Mizkan UK Ltd changes its name to Mizkan Europe Ltd.
Nakano UK Vinegar is established and acquires the strong and iconic vinegar brands Sarson’s and Dufrais as well as the beloved pickles brand Haywards and its production facilities from Premier Foods PLC and continues to develop its business foundation for further growth in the UK. 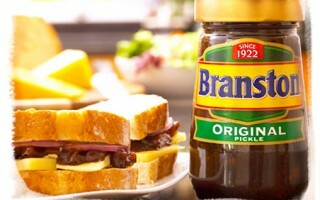 Nakano UK Vinegar acquires the Branston brand, spanning sweet pickles, relishes and table sauces. 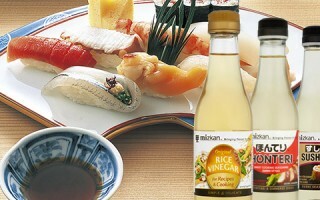 Nakano UK Vinegar purchases Mizkan Europe Ltd, consolidating the two companies. Mizkan Europe Ltd, changes its name to Mizkan Euro Ltd.